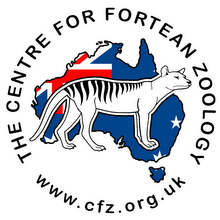 Centre for Fortean Zoology Australia: The Journal of Cryptozoology debuts! 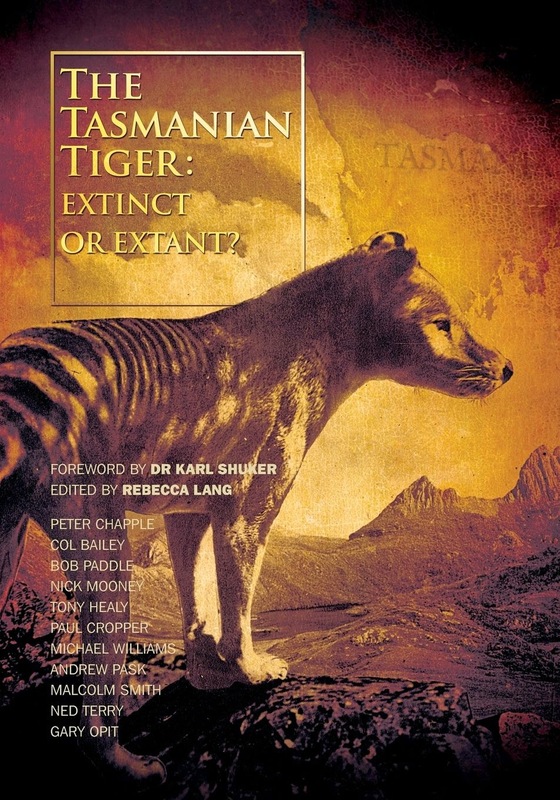 Volume One (November 2012) of The Journal of Cryptozoology is now available, and contains two excellent Australian reports (see below). Buy it here! Following the demise of Cryptozoology (published by the now-defunct International Society of Cryptozoology), there has been no peer-reviewed scientific journal devoted to cryptozoology for quite some time. The Journal of Cryptozoology has been launched to remedy this situation and fill a notable gap in the literature of cryptids and their investigation. 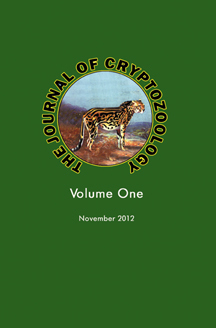 For although some mainstream zoological journals are beginning to show slightly less reluctance than before to publish papers with a cryptozoological theme, it is still by no means an easy task for such papers to gain acceptance, and, as a result, potentially significant, serious contributions to the subject are not receiving the scientific attention that they deserve. Now, however, they have a journal of their own once again, and one that adheres to the same high standards for publication as mainstream zoological periodicals.